It's no secret that I sightsee through my tastebuds. 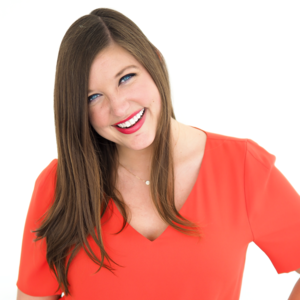 Although I was diagnosed with Celiac disease in 2010, avoiding gluten has not stopped me from tasting my way around the globe. 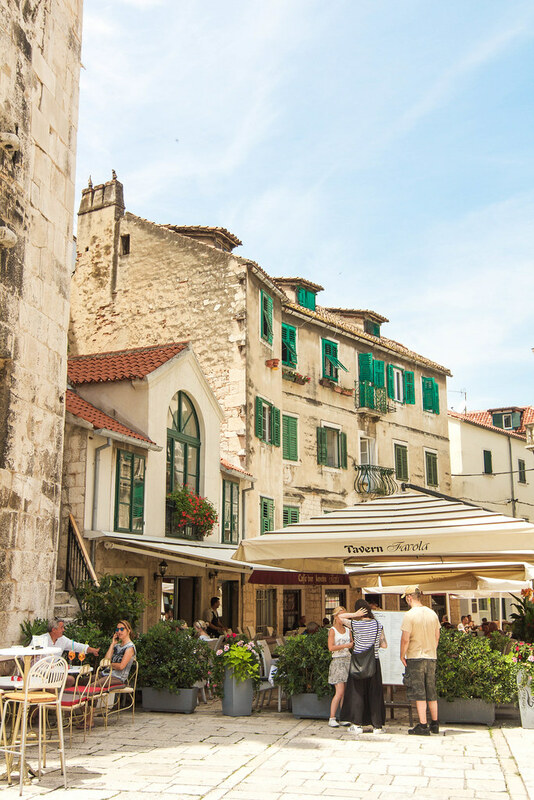 Upon traveling to Croatia with my mom, a fellow Celiac, I was determined to make it one of our best foodie adventures yet. Croatia had been at the top of my bucket list for years, but I knew relatively little about its cuisine. As we ate our way through Croatia, we were surprised and delighted by how Celiac friendly the food is. With each stop on our adventure through Croatia, it became easier to find gluten-free options. We started off in Zagreb, venturing into Zagorje to visit Trakošćan Castle and Varaždin. We stopped in Plitvice Lakes National Park on our way to Split, where we sunned ourselves until hopping a ferry to Hvar. After a heavenly island escape, we ended our trip in the magical city of Dubrovnik. While Croatia itself is a dream destination, the gastronomy alone is reason enough to visit. 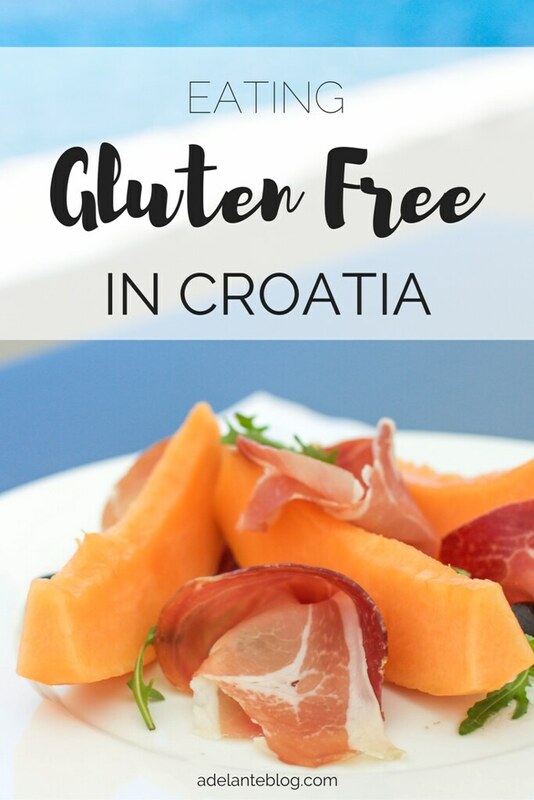 If you're planning a trip to Croatia with Celiac disease or a gluten intolerance, here is my complete guide to eating gluten-free in Croatia. While most restaurants don't have a separate gluten-free menu, some may mark which dishes are bez glutena (gluten-free). If the menu doesn't specify, don't hesitate to ask the restaurant if a dish contains gluten or can be prepared gluten-free. restaurant card to show your waiters if you have any doubts about a dish's ingredients. Surprisingly, most restaurants are actually quite knowledgeable and accommodating. This could be due to the heavy influx of tourists in recent years, or simply because Croatian cuisine is naturally gluten-free friendly. In fact, most of my waiters already knew which dishes were safe to eat without having to go back to the kitchen to ask. 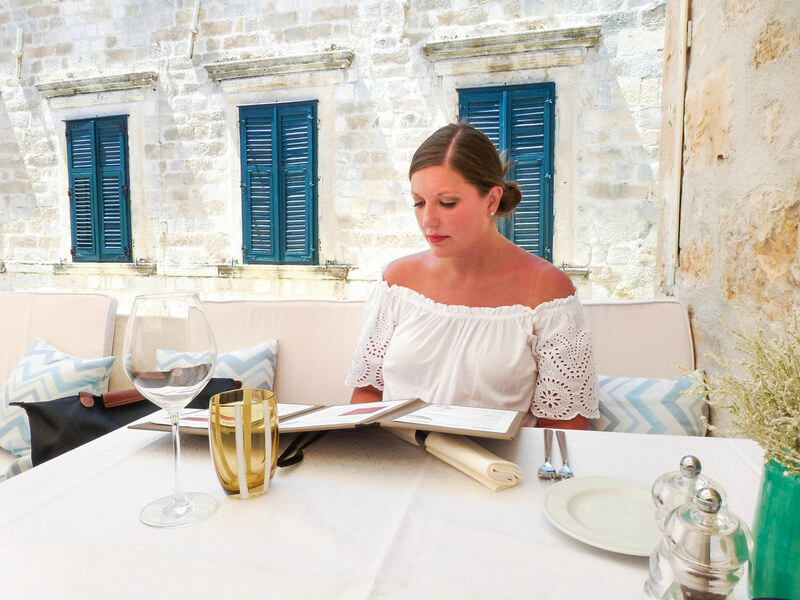 Cuisine on the Dalmatian Coast is remarkably similar to Italian fare, which makes it all the more convenient to navigate as a Celiac. 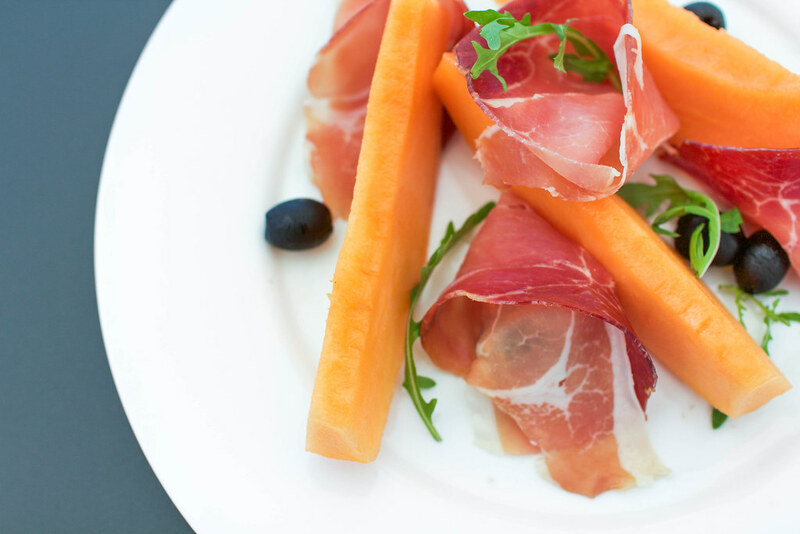 Due to its fresh Mediterranean flavors, you usually can't go wrong with seafood, grilled fish and meat, vegetable dishes, or prosciutto with melon. 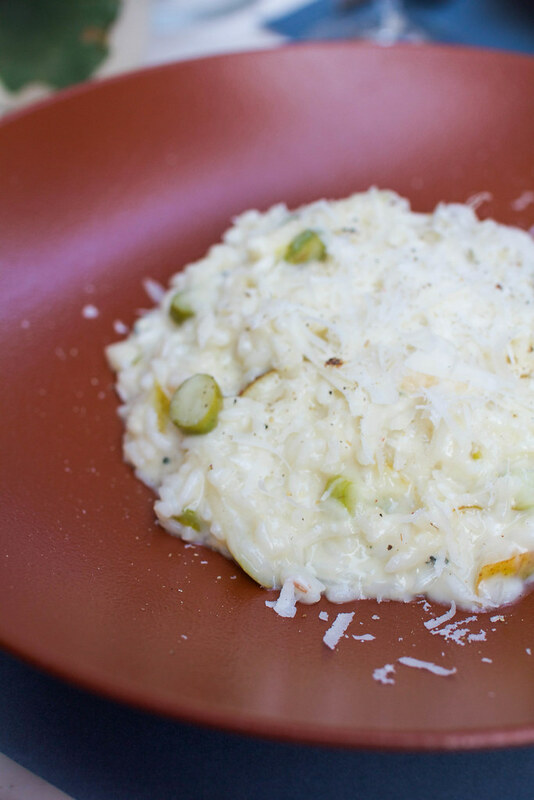 Authentic Croatian risotto is not prepared with flour, which usually makes it a reliable choice. (That said, it's wise to double check with each restaurant.) If you're feeling adventurous, try the crni rizot, a black risotto made with squid ink. Be sure to also try peka, a method of cooking meat and vegetables under a domed baking lid. Continental Croatian cuisine, on the other hand, is heartier than its coastal counterparts. 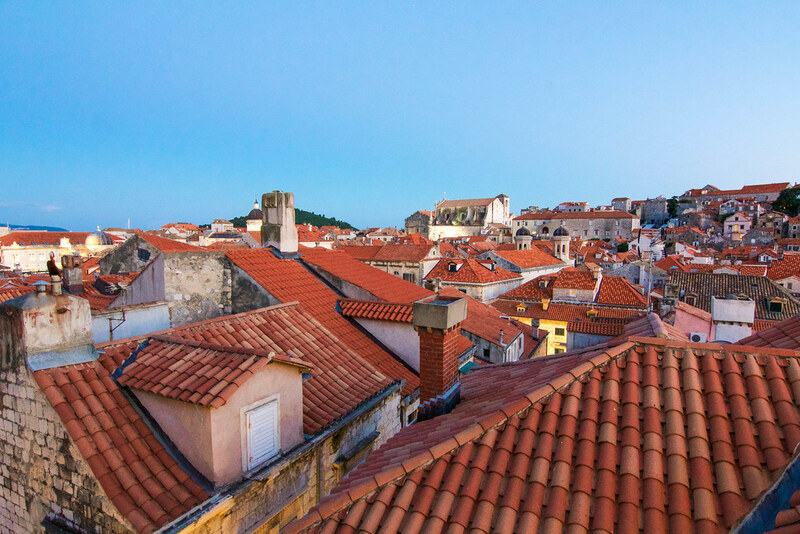 Continental Croatia features a stronger emphasis on meat dishes and heavy stews. As opposed to the Italian-inspired gastronomy of Dalmatia, this region's cuisine is influenced by its central European neighbors. The Austro-Hungarian tastes make it slightly more difficult to find naturally gluten-free options. In Zagreb and Zagorje, we relied on roasted lamb, potatoes, and charcuterie plates. Vegetables are generally used less in continental fare, but we were still able to find the occasional salad. While it was less convenient to eat gluten-free in continental Croatia, we still found a plethora of viable options. With a myriad of gluten-free options and a cuisine that naturally accommodates Celiacs, eating gluten-free in Croatia shouldn't be a considerable challenge. The following restaurants have my favorite gluten-free dishes, so prepare your tastebuds for a gluten-free feast of Croatian treats. Named after Barcelona's most iconic market, Bokeria is a mecca of modern Mediterranean cuisine. This bustling restaurant thrives in a former hardware store, where contemporary flavors are reflected in the fittingly sleek and industrial decor. My rooftop feast at Paradigma was the crown jewel of gastronomic experiences in coastal Croatia. Resting atop an elegant terrace with inviting views of the sea and old town, Paradigma serves a blend of traditional Mediterranean gastronomy with unique contemporary twists. Indulgence is the name of the game here, as exemplified by our decadent feast. 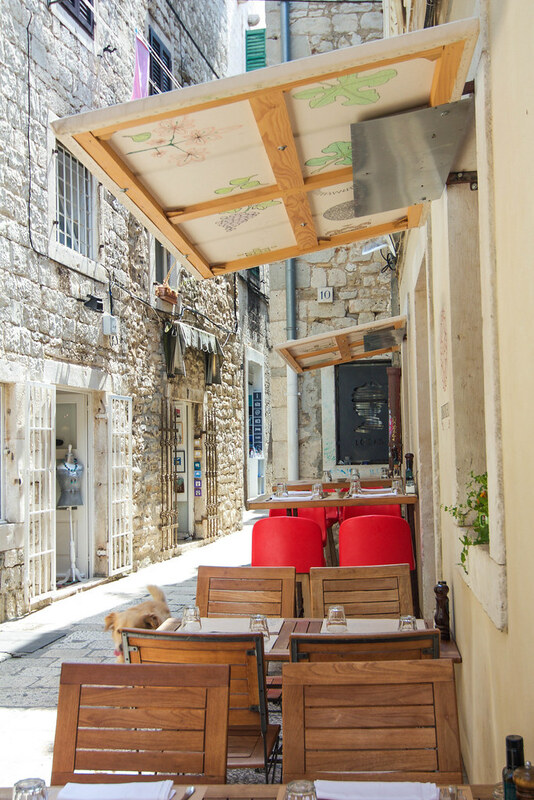 Pioneered by Croatian olive oil retailers, this trendy bistro is hailed for its seasonal Dalmatian fare. The interior is cozy yet refined, while its romantic alleys offer picturesque al fresco dining. You can also sample a variety of Uje's extra virgin olive oils, which may tempt you to pick up a bottle of liquid gold on your way out. 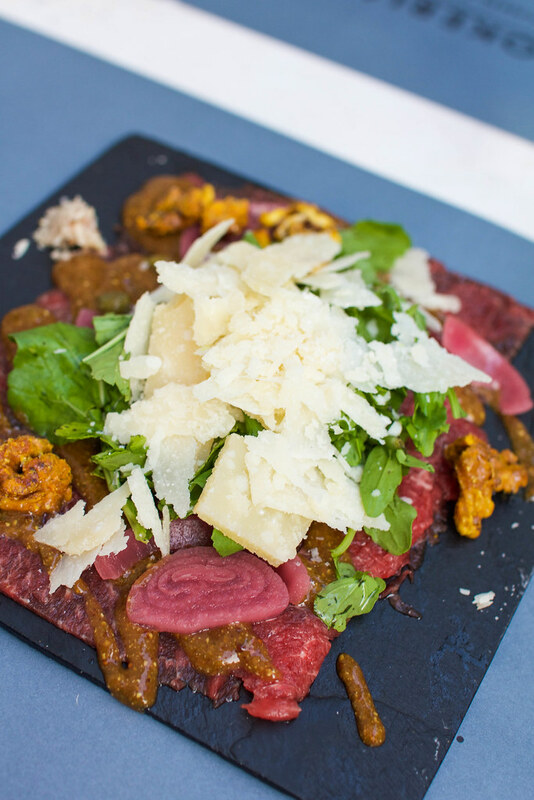 Whether you're in the mood for cheese and charcuterie or hearty Dalmatian classics, look no further than Uje Oil Bar. Along Hvar's polished waterfront lies the elegant terrace of Gariful, where the sparkling seaside views are almost as sublime as the seafood. From the patio's white tablecloths adorned with fresh seafood and world-class wines, one can watch opulent yachts sail into the harbor and chic passersby strolling the Riva (and maybe even spot a celebrity or two). The refined nautical settings exude luxury. Though the prices are steep, the locale and fresh fare are worth the splurge. Reservations recommended. 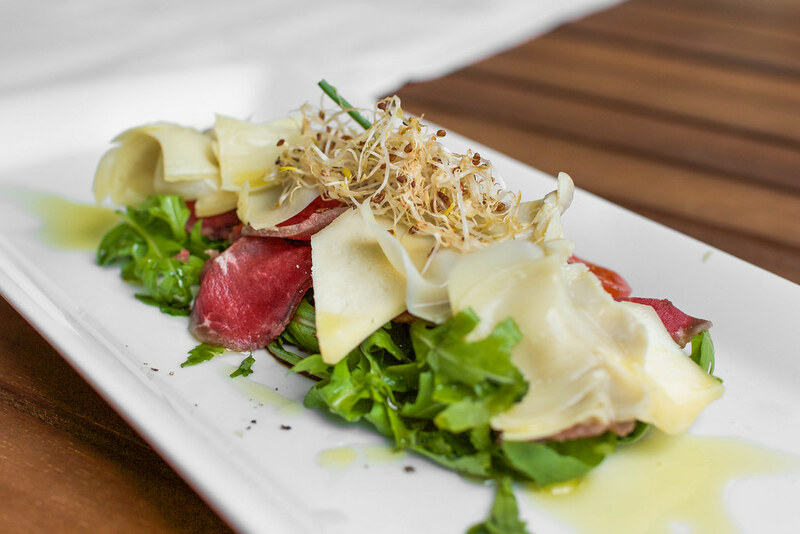 Located in the heart of downtown Zagreb, Vinodol serves some of the capital's best cuisine. Gourmet yet unpretentious, Vinodol is revered for its classic continental dishes. 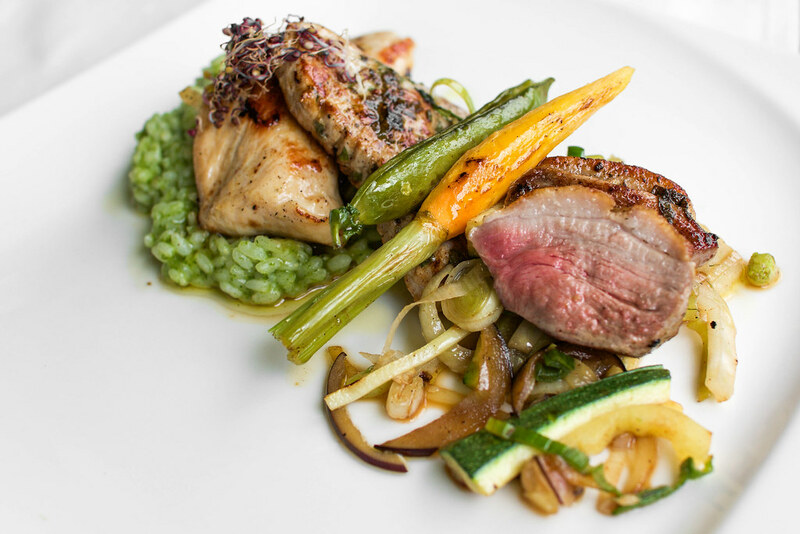 Their succulent meals are prepared using seasonal ingredients, which follow traditional Croatian recipes. 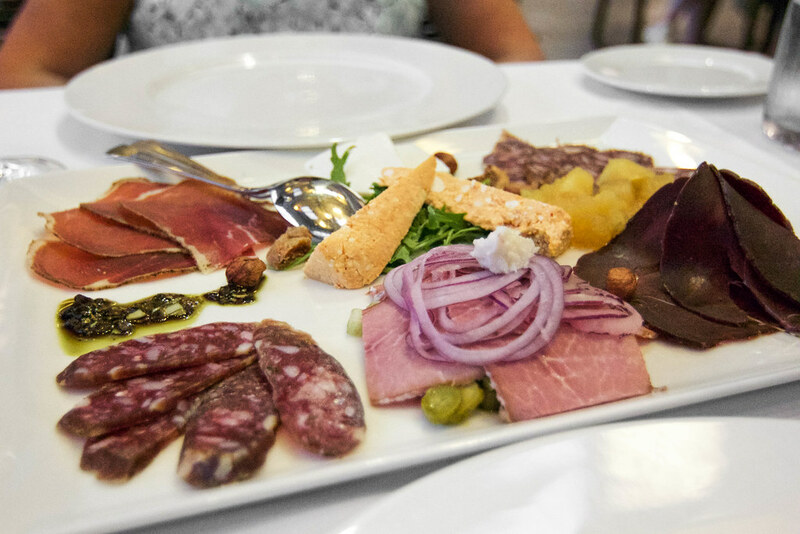 Savor the spit roasted lamb, seasonal soups, and charcuterie plates piled high with local sausages and cheeses. 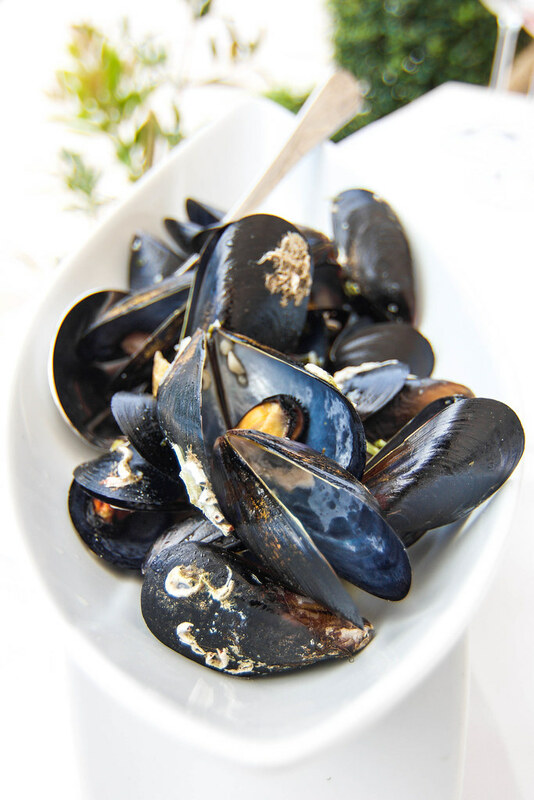 Pair them with a velvety glass of Croatian wine from Vinodol's phenomenal wine list. For a romantic and relaxed meal, reserve a spot on the airy covered patio. Named one of the Top 10 restaurants in Croatia, Bedem is the crown jewel of Varaždin. Two distinguished Croatian chefs have come together to establish this gastronomic gem, which is nestled just behind Varaždin's castle. Using fresh and local ingredients, Bedem serves some of the highest quality creations in continental Croatia. Here I indulged on a five-course meal that was arguably one of the best dining experiences of my life. Every dish was bursting with flavor, and the chefs went above and beyond to accommodate my gluten-free needs. Out of all the incredible meals I devoured in Croatia, my feast at Bedem was surely the most memorable. Note: Although I'm usually quite sensitive to cross-contamination, I didn't get sick from any of these restaurants. That said, I did not look into how these restaurants prevent (or fail to prevent) cross-contamination, so eat at your own risk.